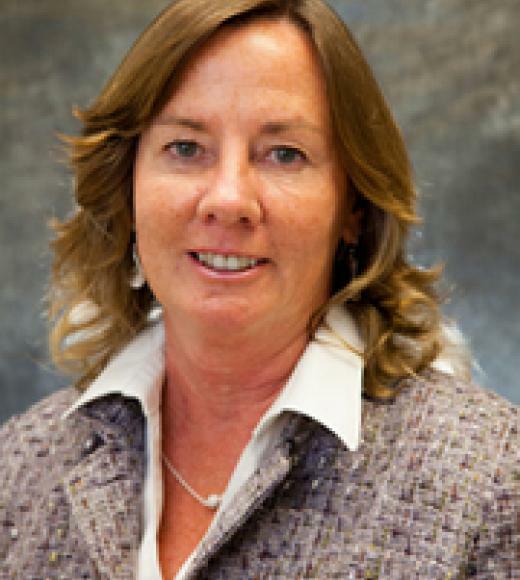 Linda Bisson co-chairs the Policy and Practices Committee of the ADVANCE program on the Davis campus. She served for several years on the CAP Oversight and Appellate Committees, chairing both. 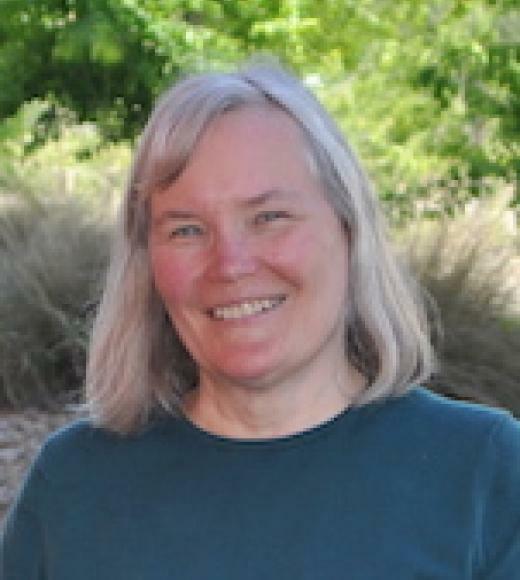 Mary Lou de Leon Siantz, Ph.D., R.N., F.A.A.N. 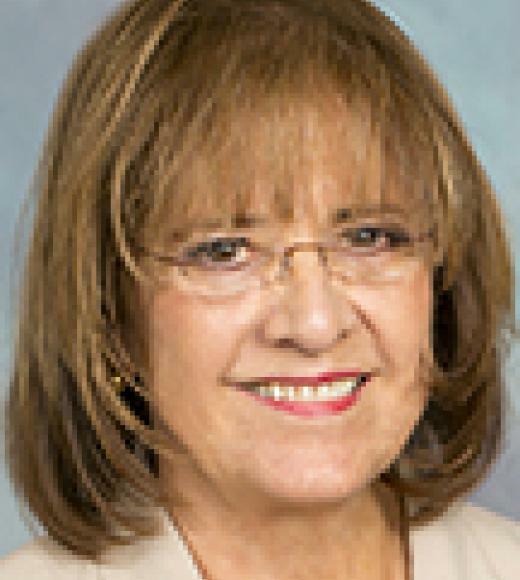 Mary Lou de Leon Siantz is a professor at the Betty Irene Moore School of Nursing at UC Davis and founding director of the Center for the Advancement of Multicultural Perspectives on Science (CAMPOS). 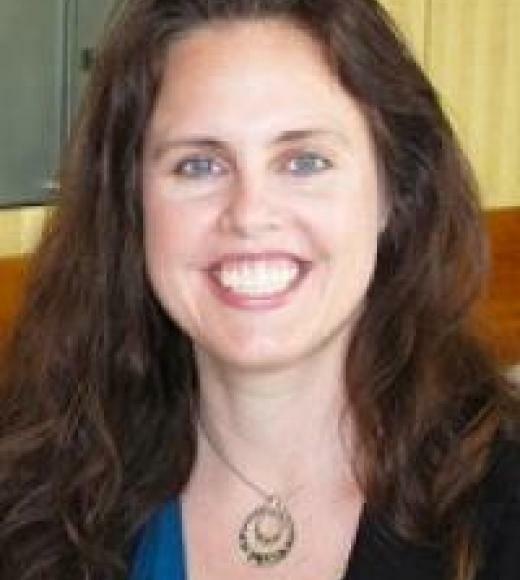 Denneal Jamison-McClung leads the UC Davis ADVANCE team as Program Coordinator and is responsible for managing and supporting the program and initiatives. 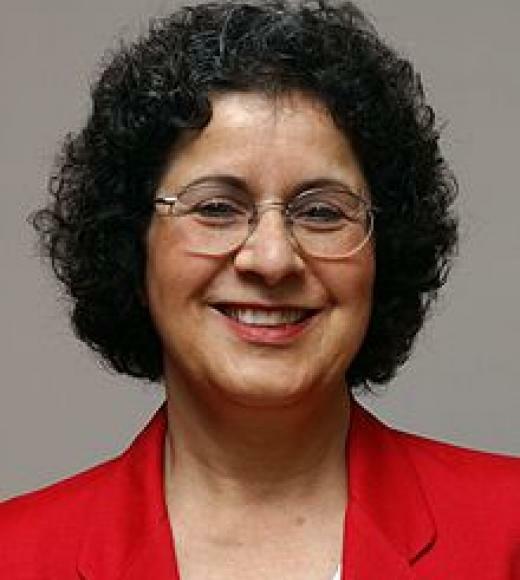 Suad Joseph is a scholar of Middle East gender and family studies. Her research has focused on the relationships between religion and politics, family and the state, gender and citizenship, children and rights, and culturally specific notions of selfhood. 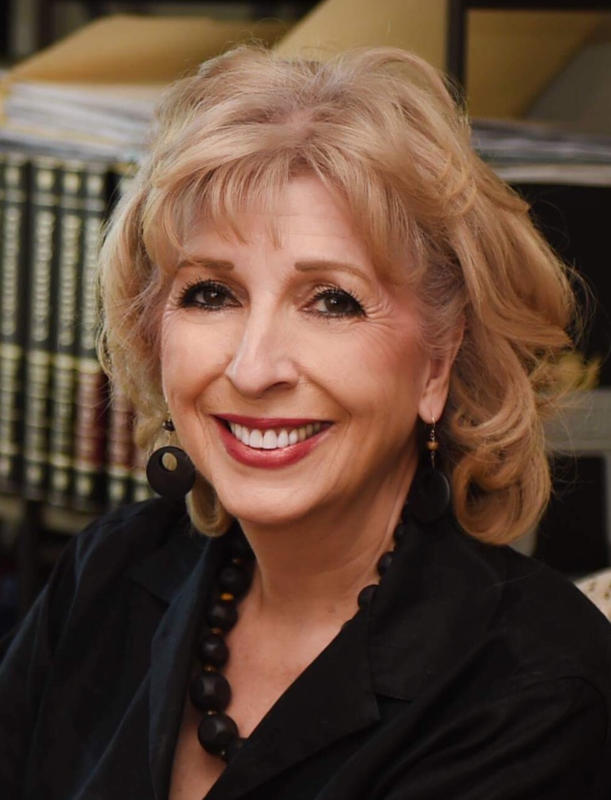 Linda Katehi holds over a dozen patents and is a member of many prestigious national and international societies. She is a pioneer and a trailblazer for women in #STEM and has mentored many students who have gone on to become successful academic and industry leaders. 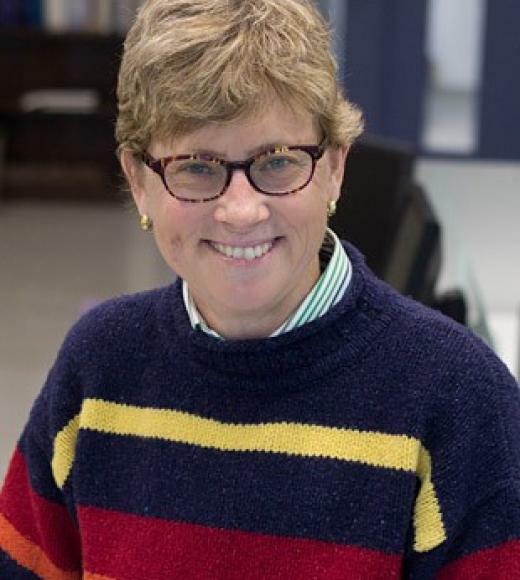 Deb Niemeier's research focuses on developing highly accurate, accessible processes and emissions modeling and urban models that can be used in the public and private sector. 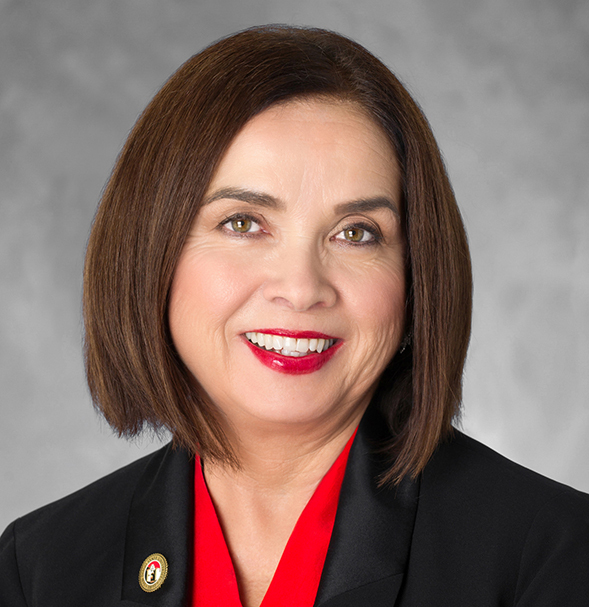 Adela de la Torre, Ph.D.
President Affairs Adela de la Torre is an agricultural and health economist, and nationally recognized expert on Latino and Chicano health issues.